We are adding records parish by parish over the coming months. 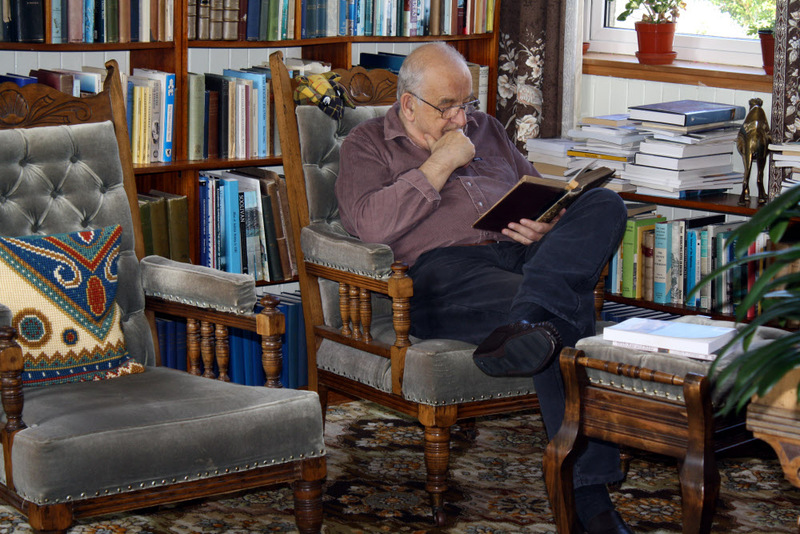 Currently available parishes are Harris, Point, Lochs, Stornoway and now Uig - a total of 80,000 people. Within the nearest 5 years. Which Hebridean Parish the person was born in, or Other for outside of the Hebrides. This list represents all the destinations we have in the database. Please bear in mind that there are quite a large number of cases where we know that a person left the islands, but don't know where they went. So, please broaden your search to try the "Not Currently Known" option if you don't find your family straight away. Commision us to find your family for you. You will need to give us as much information as you can to help us find your family? 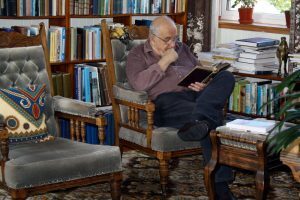 Bill Lawson has been specialising in the Family and Social History in the Outer Hebrides of Scotland for over 40 years, and is widely recognised as an authority in the area. Browse our site to find your history. We have added another 17,000 records this time for the Uig parish in November 2015. This parish includes people from Carloway and Shawbost. Our database now includes records for Harris, Point, Lochs, Stornoway and Uig making for a total of 80,000 people. Barvas records have now gone online. This brings us up to 98,000 records in all. Make a donation to help us to continue our valuable research and preserve the knowledge of families past for future generations. Purchase our new £10, £20, £50 or £100 Gift Certificates. Gift certificates can be redeemed against any of our online products or services and make the perfect gift for the keen genealogists in your life.